Tammy with daughter Tori, Corsica. Fashion Stylist & Editor, Tammy Palmer. Colour: Blue. Astrological Sign: Cancer. Chances are that at some point you've fallen for one of the countless pieces that this stylish new mom has curated for the market pages of magazines such as Flare and Glow and shows like CityLine and Canada AM. A jet set traveler, skier, tennis player, with the style savvy of a professional designer, if an item makes it past her discerning eye you can bet that it should top of your wishlist. Here she shares the details of her personal style. Sharon Stone in Gap turtleneck. Oscars, 1996. I mix it up depending on my mood and of course calendar but my style is somewhat seamlessly classic – not huge style breaks in the way I dress. Overdressed always! I'm a sophisticate at heart. I'm somewhat predictable – classically modern but I do dress for my shape which cuts out a lot of trends. I love high-waisted denims and trousers, anything white, luxe knits and fur. My friends can spot a TP piece but I do like an element or two of surprise. 1. A shimmery Michael Kors mini dress that I wore in Sardinia a few years ago – it was so perfect and as easy as it gets. 2. 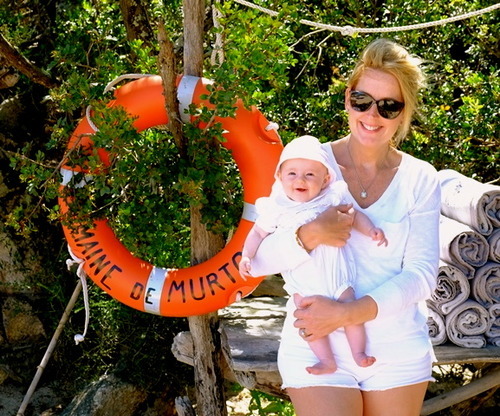 A Club Monaco white cotton shirt and Juicy Couture cutoffs in the South of France [last] June. 1. Lady Diana's high neck ruffled blouses. 2. Kelly Klein's short t-shirt dress by whom else – Calvin Klein, in the early '90s. 3. 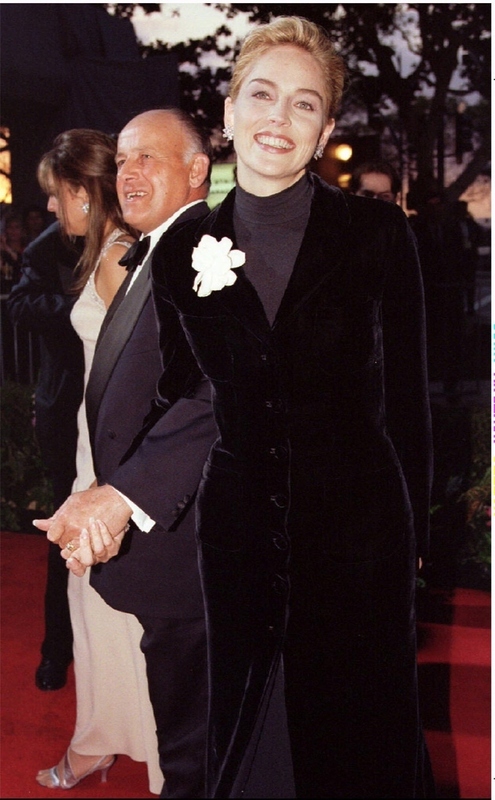 Sharon Stone's Gap turtleneck at the Oscars . All vintage it seems but oh so memorable. I can't stand not being able to feel my feet in unbearable heels. What's the point? If they're high, they really have to be worth it. Well, on the tennis court and ski slopes of course. Nothing worse than looking like a bunny. It's quite amusing when I see it. Team Ann (Wintour) or Team Carine (Roitfeld)?